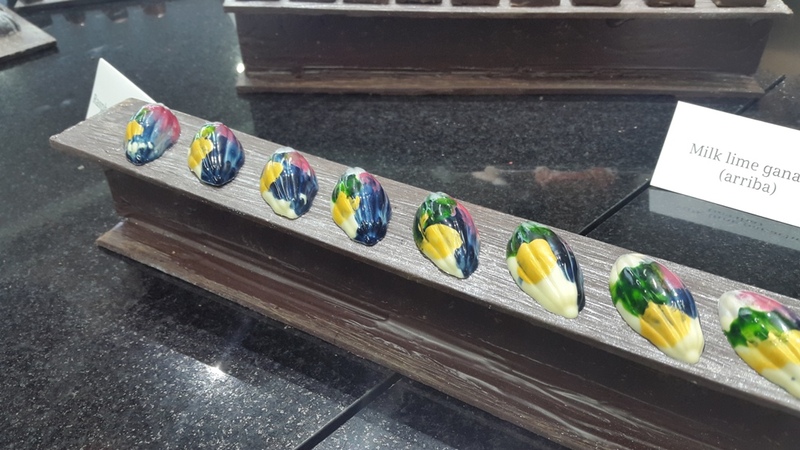 Grubzon - A Gourmet Voyage: Callebaut Chocolate Academy - Andheri East, Mumbai. 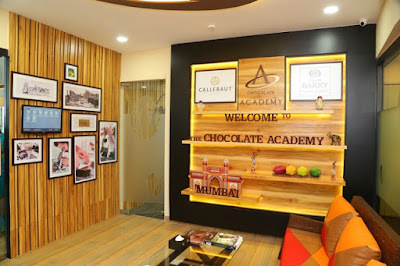 Callebaut Chocolate Academy - Andheri East, Mumbai. In 1911, Octaf Callebaut began working on his first chocolate recipe. This was the humble beginning of Callebaut. More than a century later, Callebaut is known to produce some of the world's finest Belgian chocolate. They supply high quality Couverture chocolate to the world's best bakers, pastry chefs and starred Hotels. 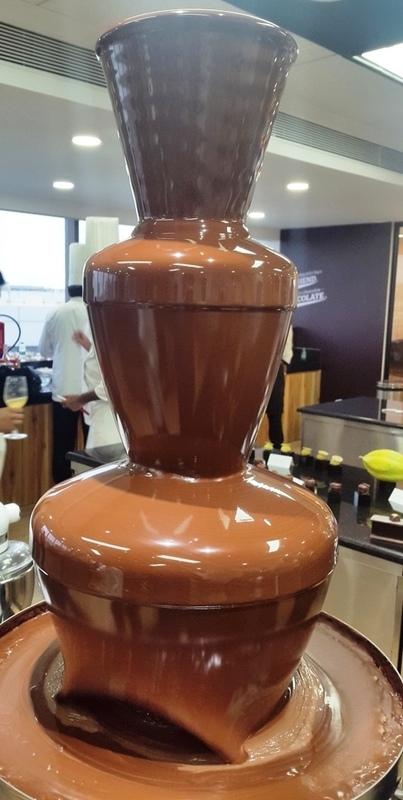 As of now, a lot of chocolate desserts that one sees on TV shows like masterchef, in buffet platters in big hotels and premium bakeries across town is made from Callebaut Chocolate. 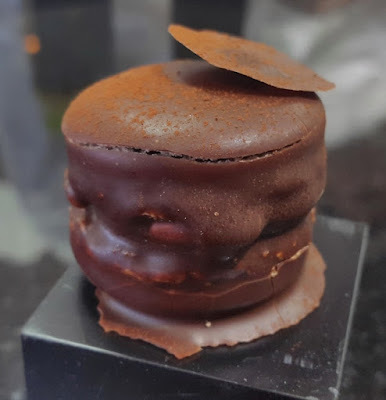 I have seen amazing things being made by some of my favorite chefs like the "Queen of Chocolate" Kirsten Tibballs out of delicious Callebaut Couverture chocolate. So when I got an opportunity to visit Callebaut's academy which endows chefs with the art of making fine chocolate and desserts, I was overjoyed. To see creation of the best things in the world right in front of my eyes was an opportunity that I would never pass. Callebaut Chocolate comes from Cocoa sourced from some of the best spots in the world. From Java, Sao Thome, Ecuador, Arriba and Madagascar. There are many different blends available. Callebaut chocolate is a must in any pastry Chef's inventory. The Callebaut academy at Andheri east near Courtyard Marriott is one of 19 state of the art hoirmet chocolate schools located across the world. The Gourmet chocolate masters at Callebaut teach students the art of using the finest Belgian chocolate obtained from whole roasted cocoa. It is the place to be, should a person or a business desire to break into the Indian sweet tooth market where people are getting addicted to creations made out of gourmet chocolate. As Indians, we are getting tired of the palm oil based compound chocolate which is both inferior and unhealthy. Almost all off the shelf chocolates in the market are compound chocolates. "Dark Chocolate is showing an upward trend in India." says Dhruv Bhatia, MD of Barry Callebaut India. He explains how Callebaut aims to bring good chocolate closer to customer and to encourage a culture of great chocolate with gourmet chefs and Chocolate artisans alike. Callebaut's ambassadors like Chef Manikandan and Chef Tibballs have shown what wonderful creations can be crafted from Callbaut's couverture chocolate. In fact, we were given a sweet demonstration by Chef Manikandan at this very event. From pastries, truffles, artisinal chocolates to Drinking chocolate. Once you eat a product made out of Callebaut you cannot revert back to inferior chocolate. PS : The hot Chocolate(fountain) in the picture is the best that I have had in the world.. 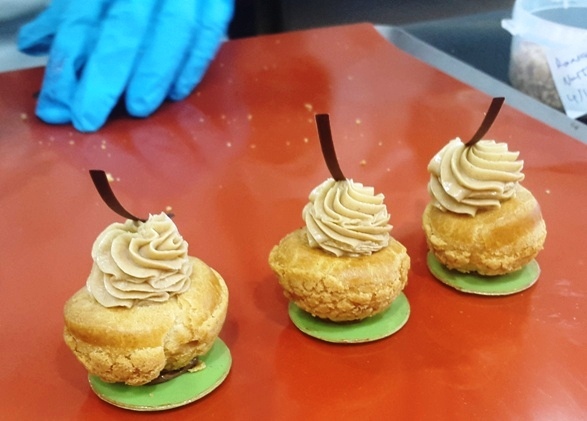 The Callebaut Academy offers three courses. 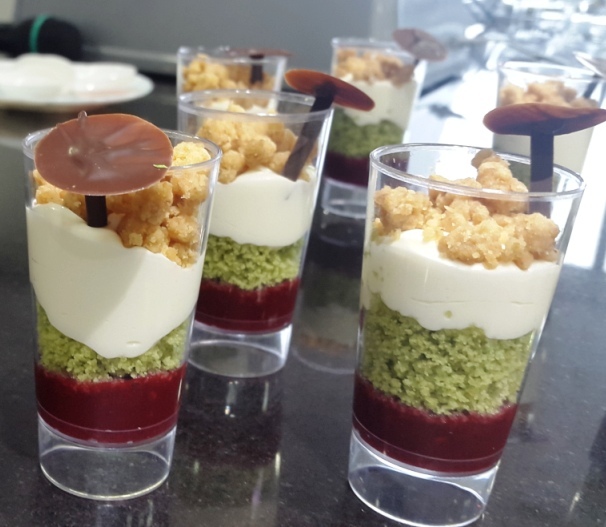 The first course is for newcomers and amateur chefs which covers basic techniques and making simple creations like truffles. The second course is for well practiced home cooks or trained chefs and deals with harder creations like Pralines and Bonbons. The final course is for experts to enhance their expertise even further. All handy tools if one plans to open a chocolate or a pastry brand. And the academy offers the best equipment to train with. Callebaut has been in India for ten years and will only grow in the years to come. So if you have an interest in baking and pastries, connect with Callebaut for the best baking chocolate and enroll in the academy if you want to make desserts like a master. Home chefs or cafe owners, Small restaurants or Five stars - Callebaut Chocolate is the best way to pamper and spoil your customers. Note : I was invited to the opening of the Callebaut Chocolate Academy and cover the events.